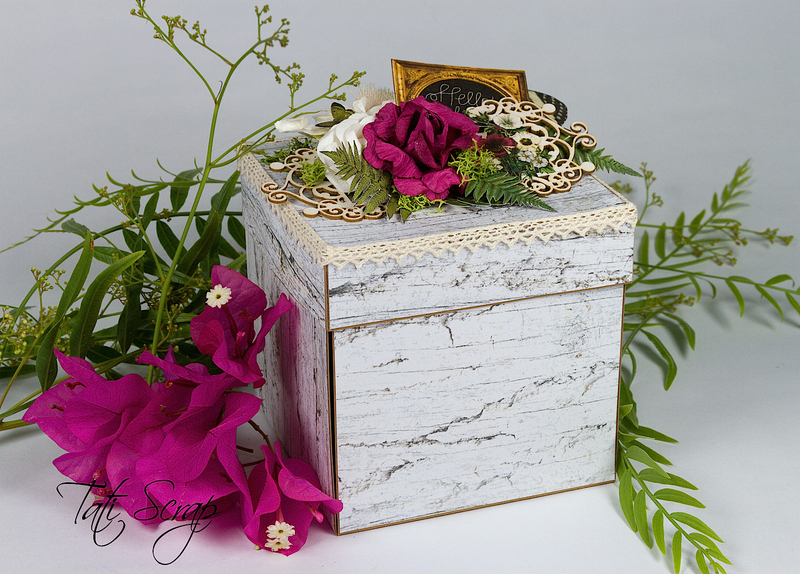 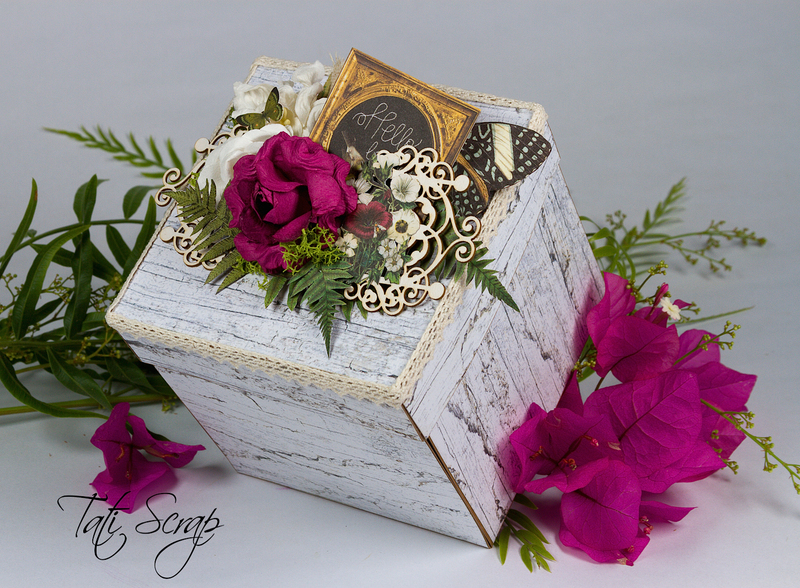 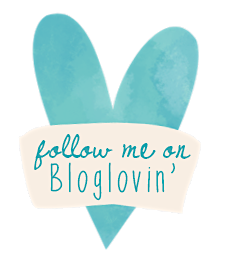 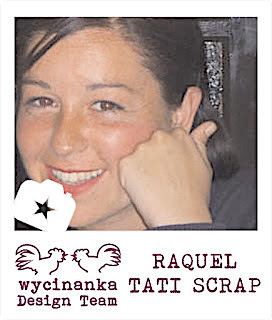 Mi primera Exploding Box….me gustan! 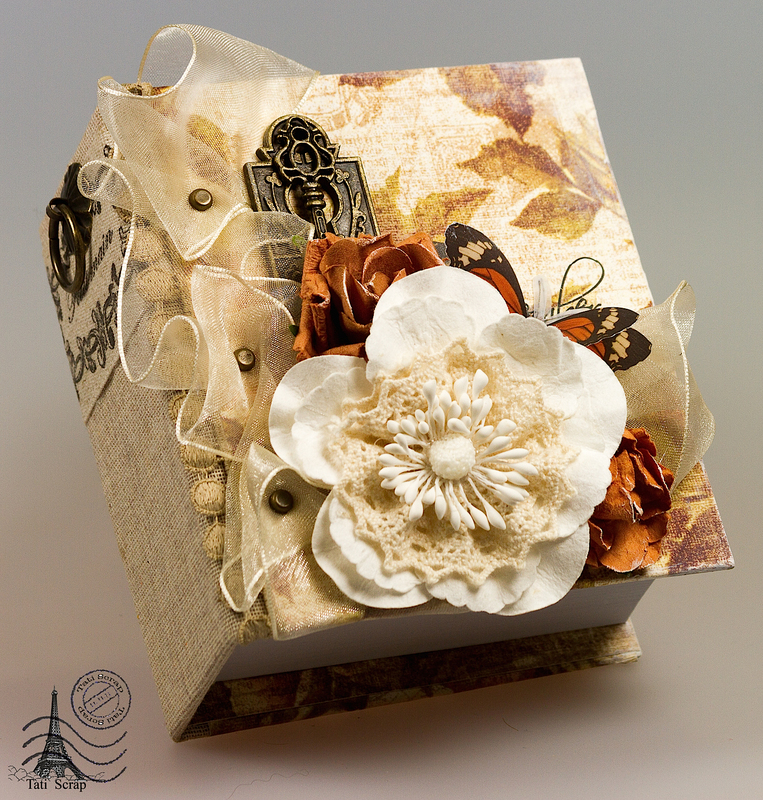 My first Exploding Box…I like them! 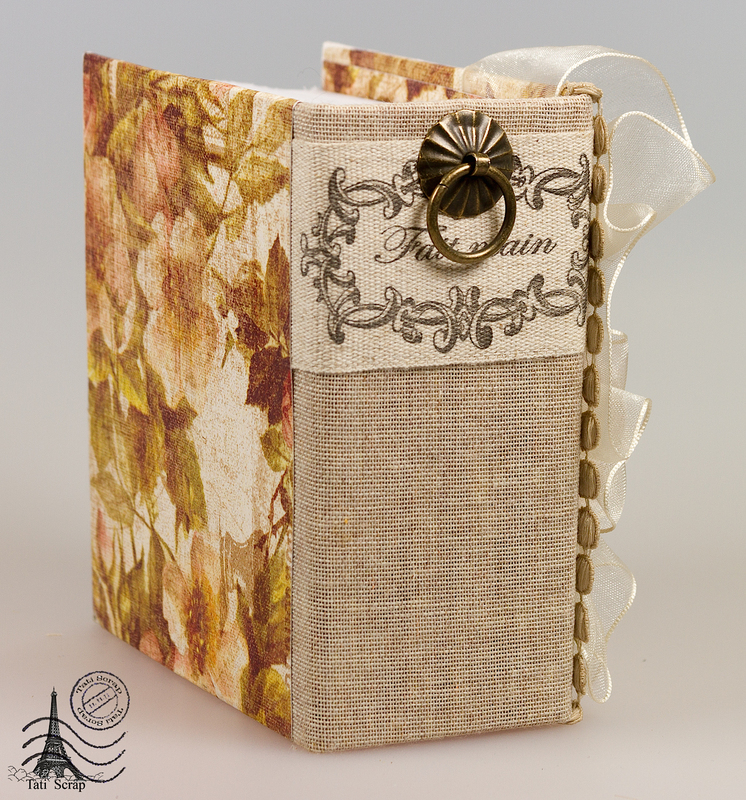 He realizado un Porta Notas con la colección “The Archivist” de Prima Marketing. 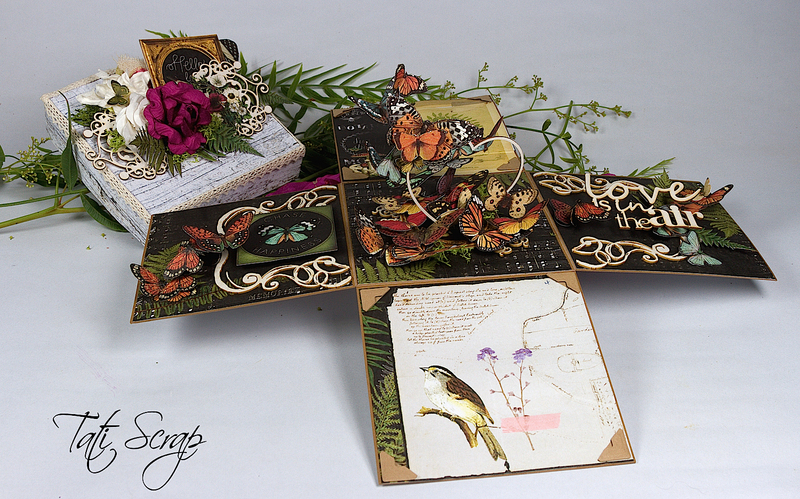 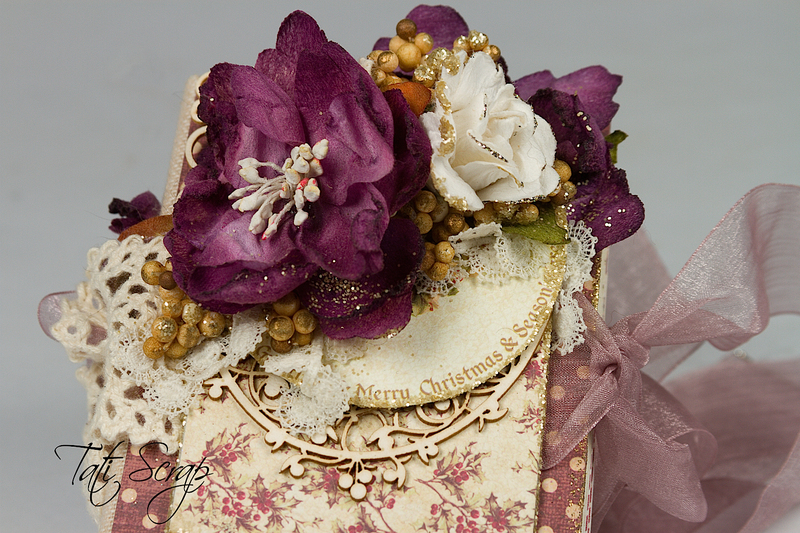 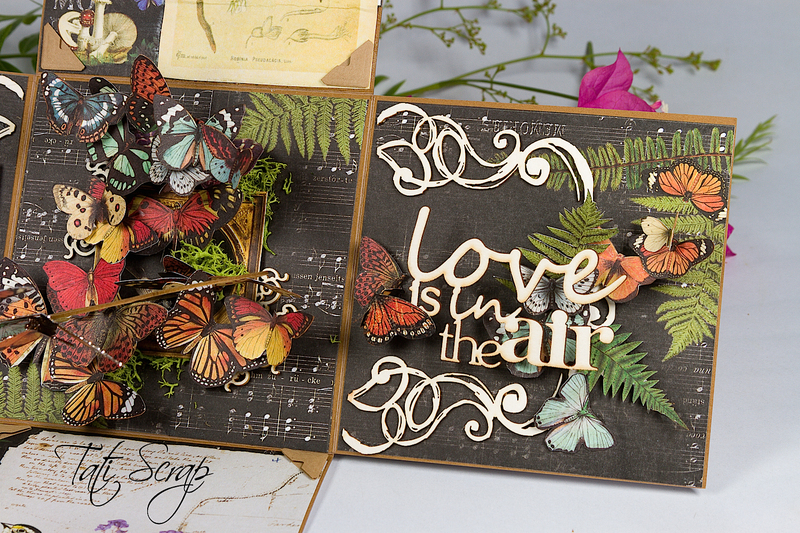 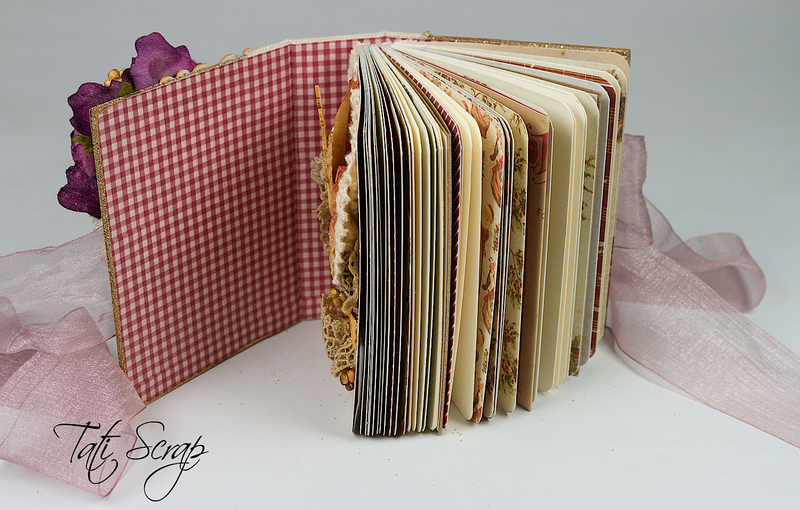 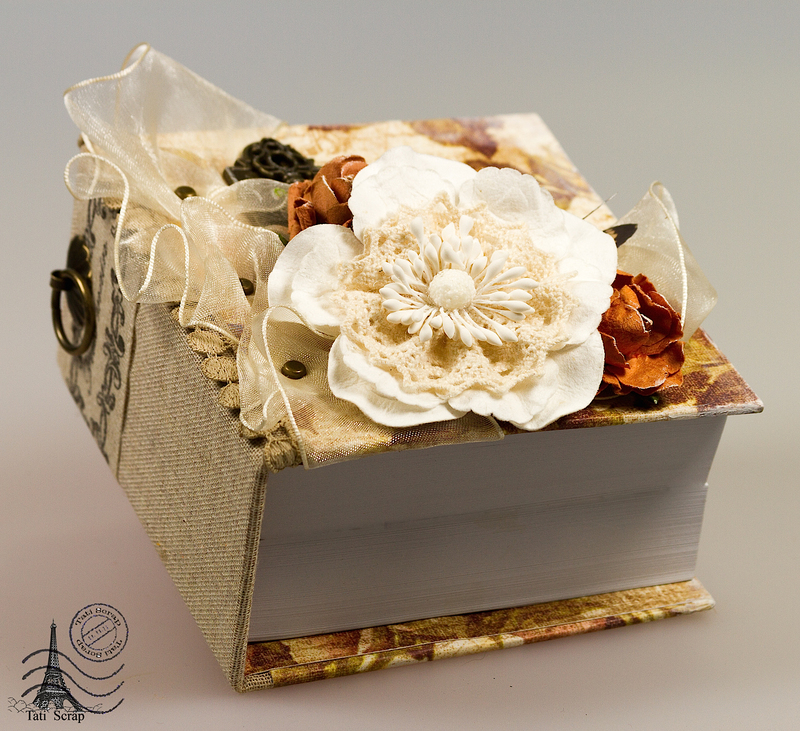 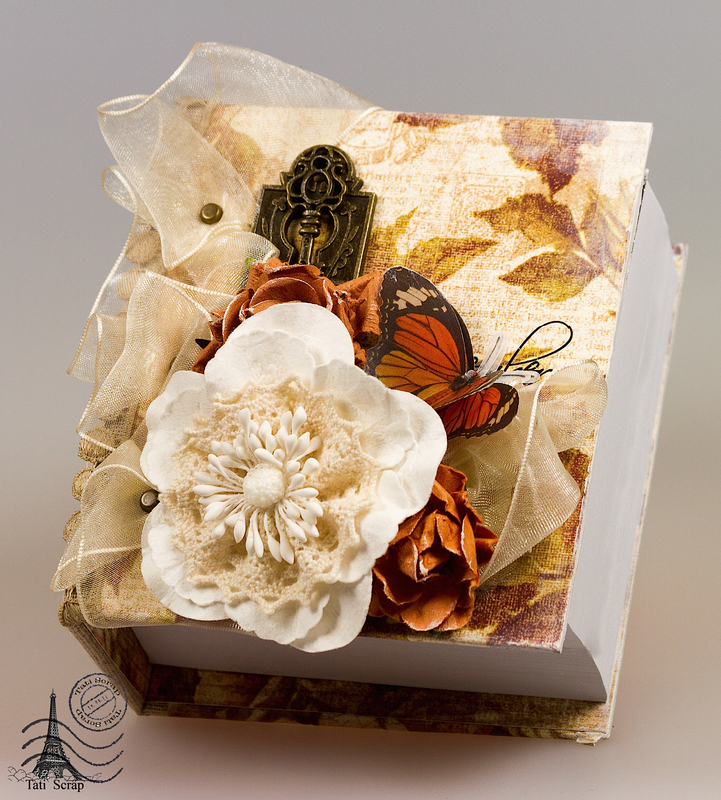 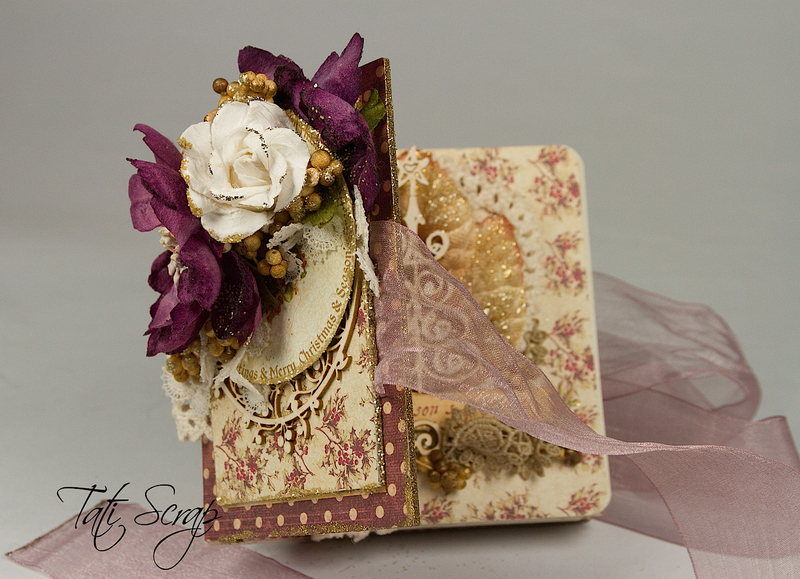 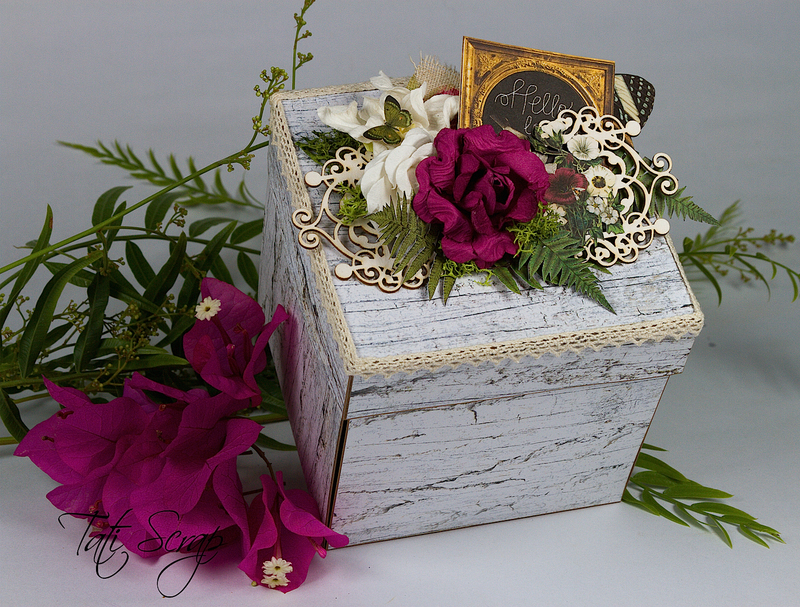 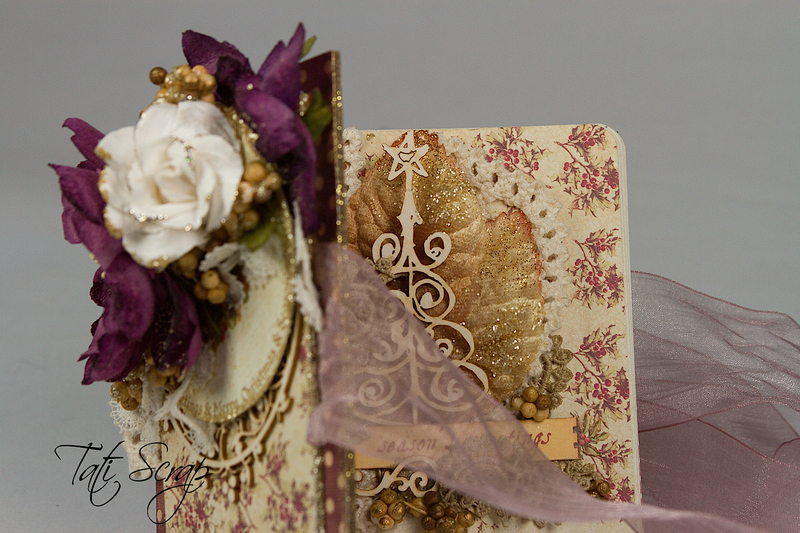 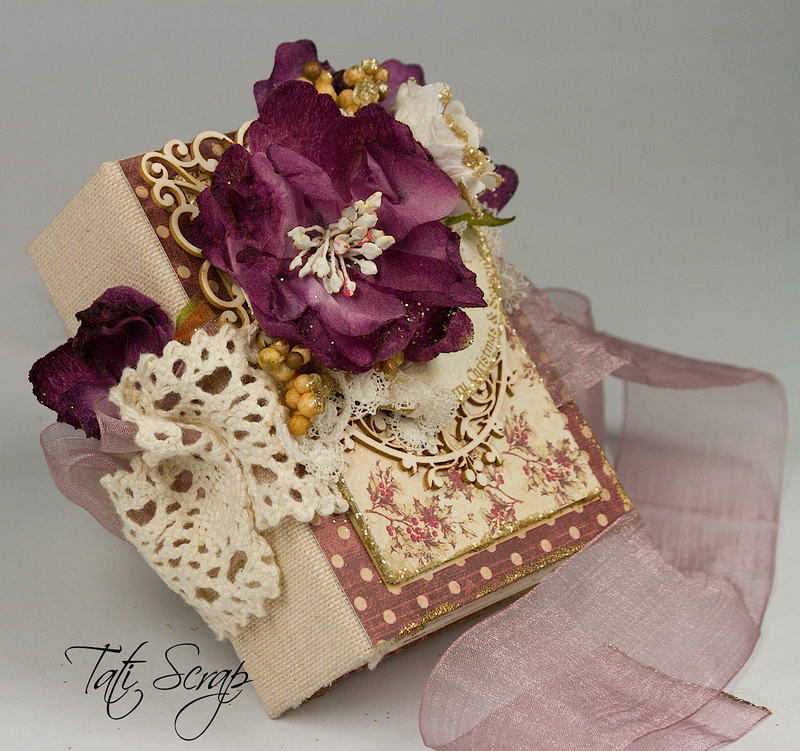 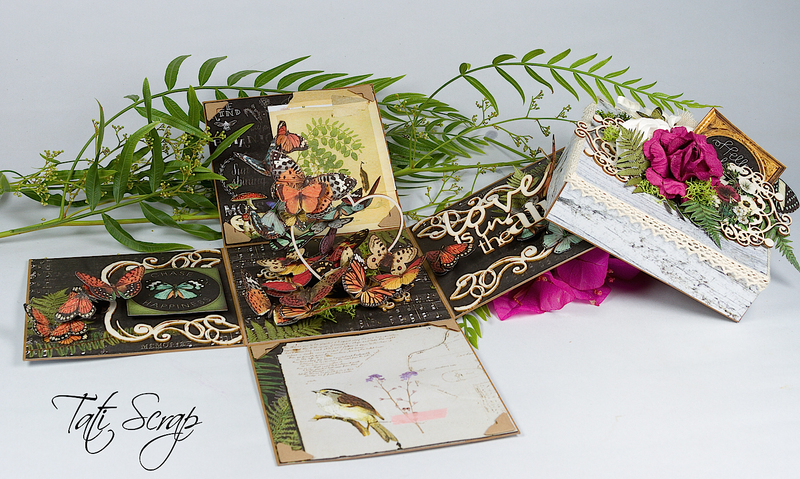 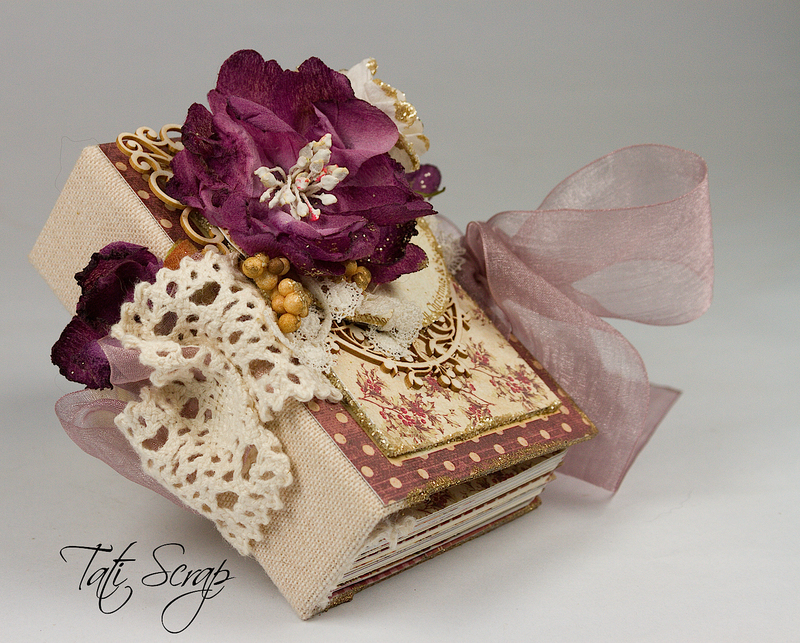 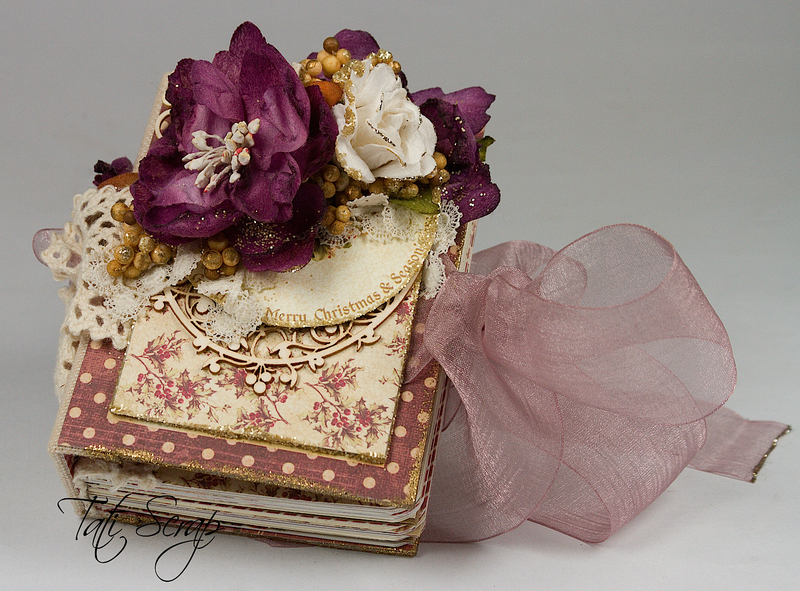 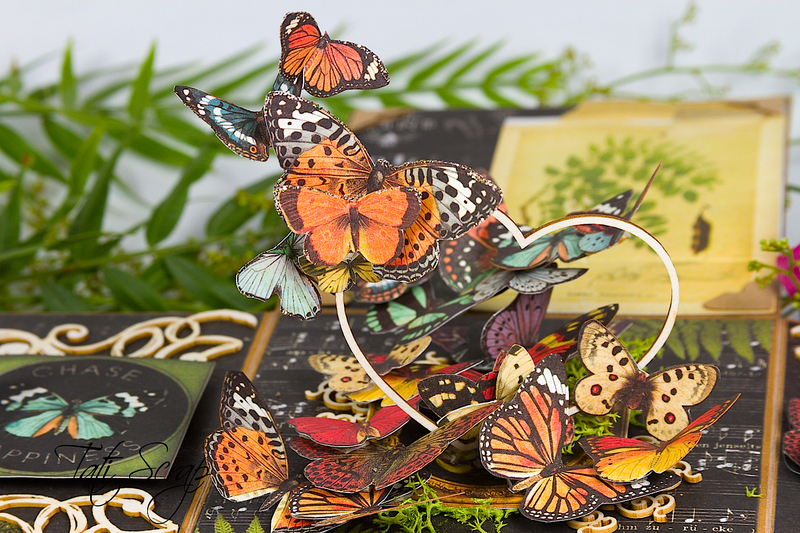 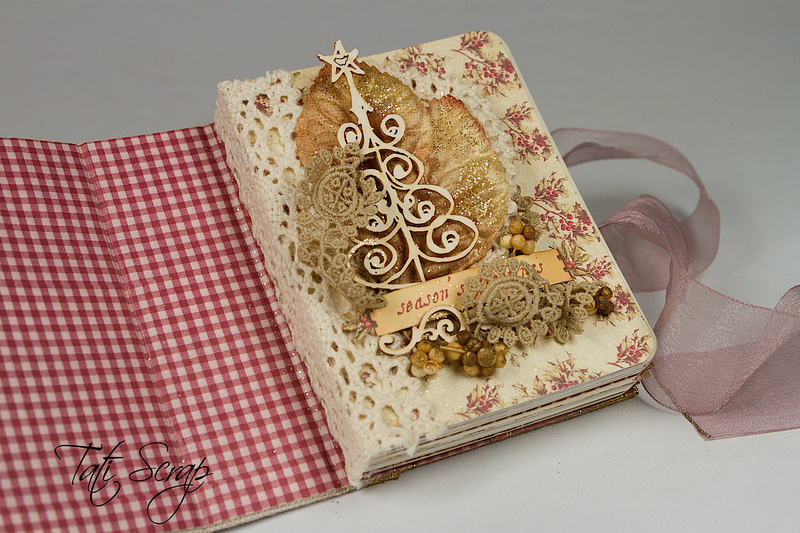 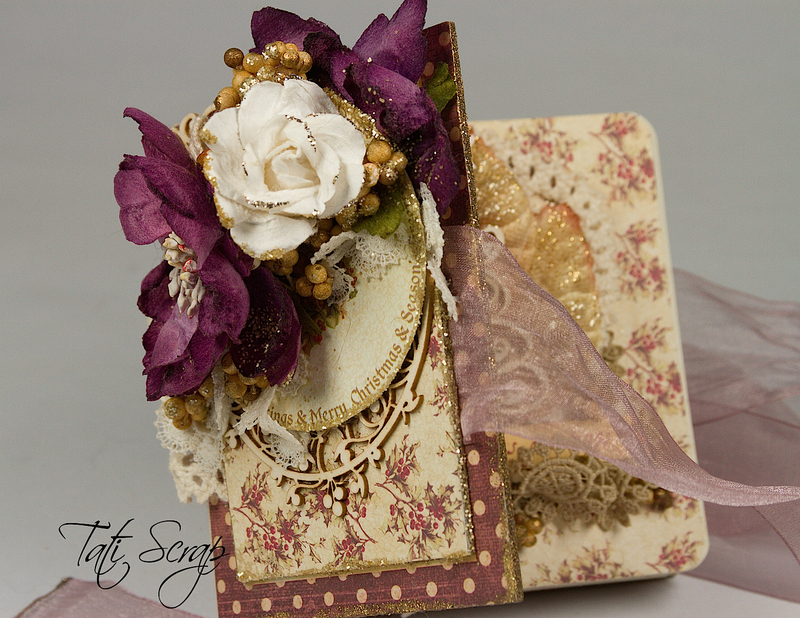 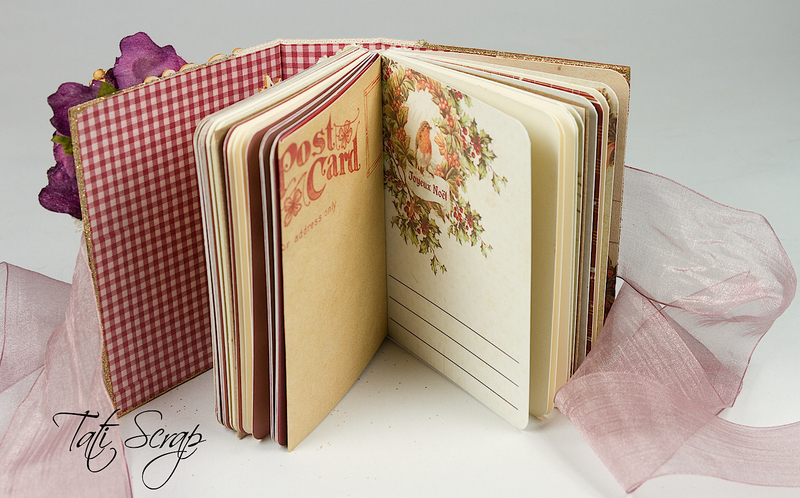 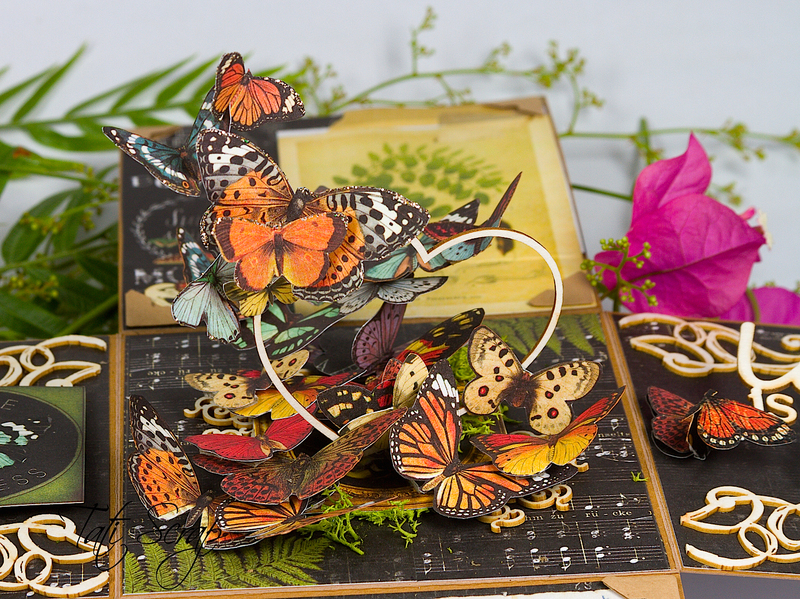 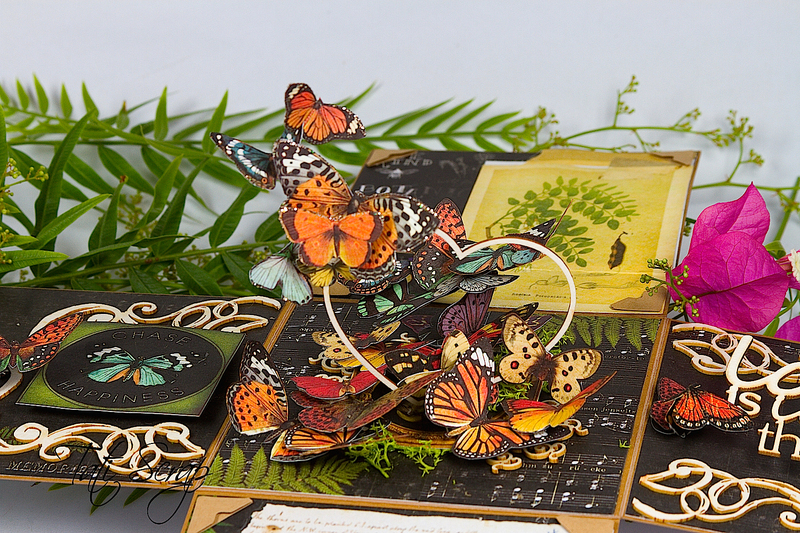 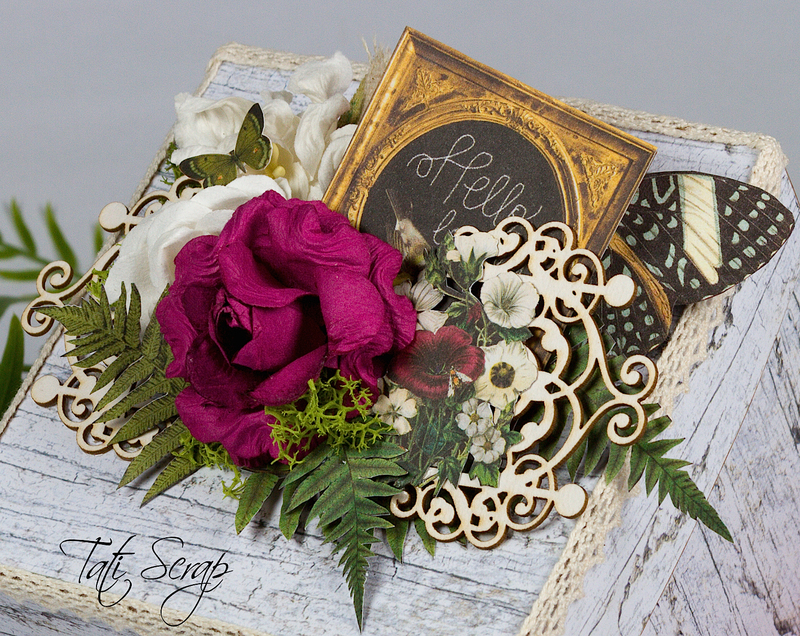 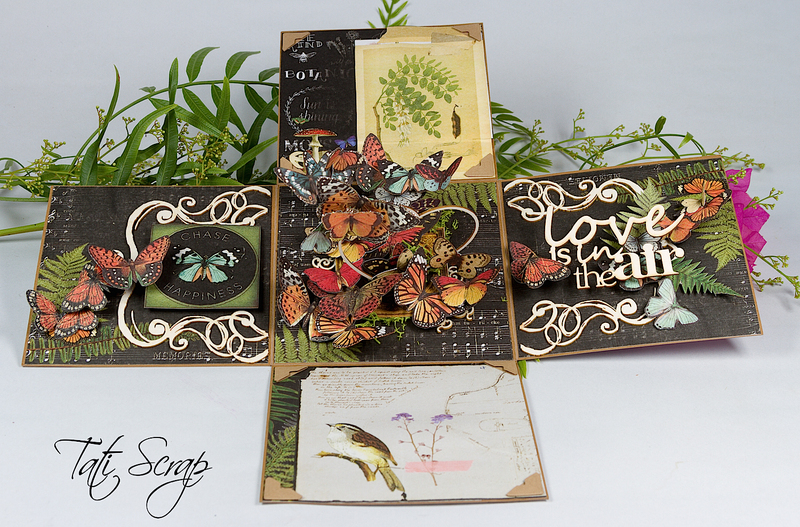 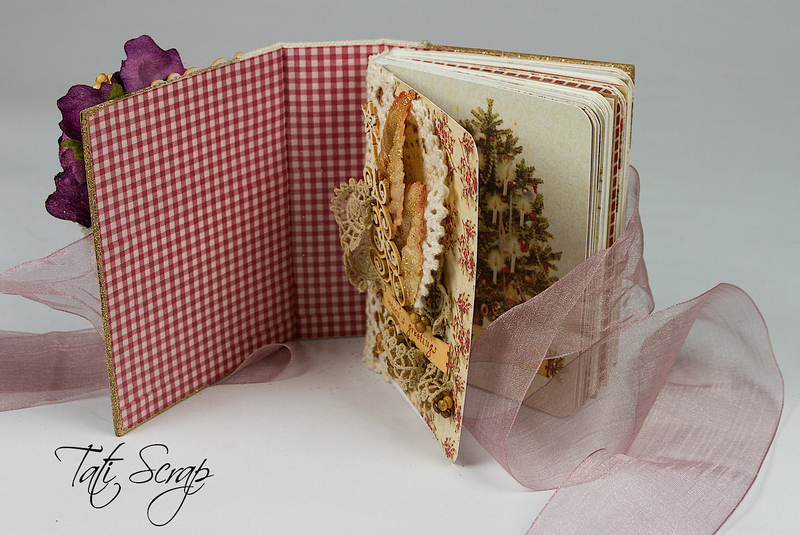 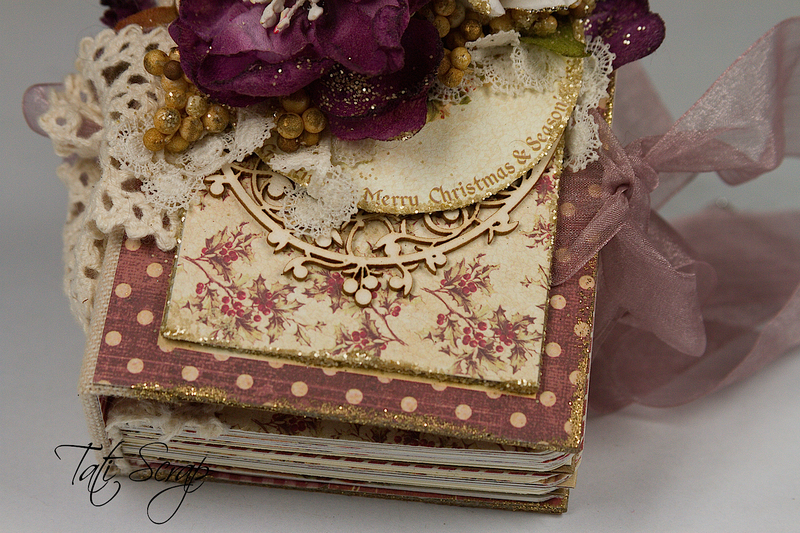 I have realized a Note Holder with Prima Marketing “The Archivist” collection.